The TRX push-up with knee tuck is an advanced compound exercise that targets the chest, shoulders and core. 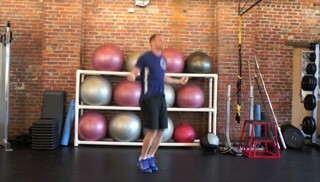 The 3 point dumbbell row on the medicine ball is an advanced upper body exercise. 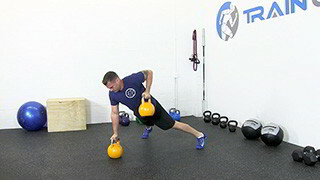 This exercise requires a lot of core strength and stability and targets the mid back.